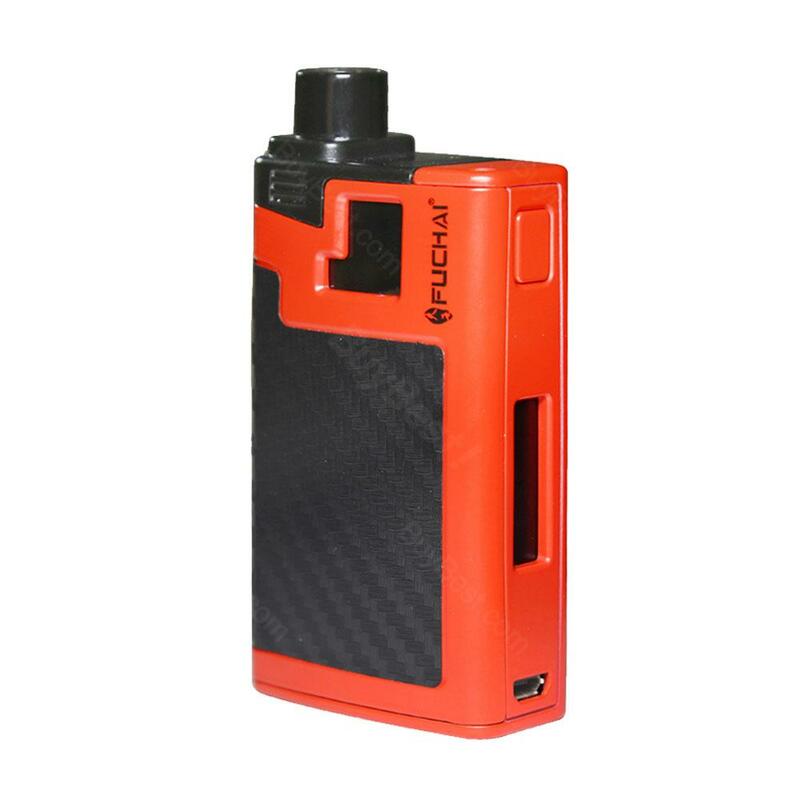 Fuchai Wildfox is an innovative and portable all-in-one starter kit from Sigelei with a 2000mAh built-in battery and 6ml refillable pod cartridge. With 40W max output and 0.91 inch OLED screen, Sigelei Fuchai Wildfox AIO Kit will bring you a simple yet amazing vaping. The Sigelei Fuchai Wildfox kit is a newly designed AIO starter kit with high quality Zinc Alloy construction and carbon fiber inlay. With the 2000mAh built-in battery, Fuchai Wildfox fires up to 40W max output to meet your daily vaping need. Moreover, Wildfox AIO kit features an oversized firing button, 0.91-inch OLED screen, a convenient On and Off switch and Micro USB charging to bring you a simple vaping experience. Paired with 6ml refillable pod cartridge which has a 0.5ohm coil head and built-in 12mm bore drip tip, Fuchai Wildfox kit will never let you down. Just have a try! I got what I paid!! I love this Fuchai Wildfox AIO Kit! Die Verpackung des ganzen ist wohl durchdacht und das Design edel und wertig. Das Laden Fuchai funktioniert unkompliziert und schnell.